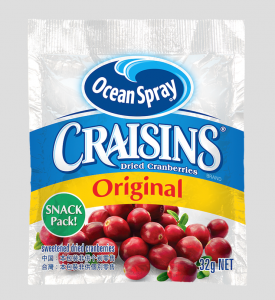 Ocean Spray Original Craisins Dried Cranberries have announced the commencement of their product availability as part of Qantas’ in-flight domestic breakfast menu. The cranberries come in a 32g snack-sized packets which can be eaten alone or added to muesli and yoghurt. General Manager for Ocean Spray Australia, Elissa Booth, says the cranberries offer a sweet, tart taste. 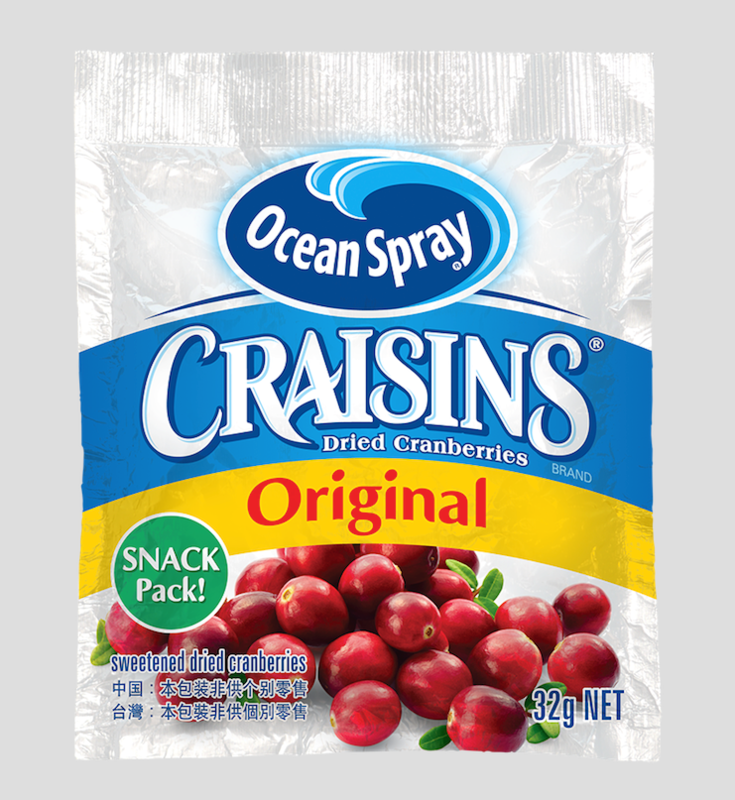 “Many Australians have never tried Craisins Dried Cranberries, said Booth. “In addition to being a delicious snack on their own, they add a sweet, tart flavor and vibrant color to any meal, snack, side dish or baked good,” Booth said. The cranberries will be available on Qantas flights until May 2016. Outside of flights, the product can be found in Woolworths, Coles, Costco and independent supermarkets across Australia. Supermarkets also sell a 50 per cent less sugar option. Mars Chocolate Australia is releasing the world’s first M&M’s chocolate block range. Carlton and United Breweries has launched a new Yak ale variety.